Throughout the past three-quarters of a century, Baby Boomers have transformed practically every aspect of American culture, from music and food to employment and retirement – and everything in between. Windsong Properties celebrates another win at this year’s 36th Annual OBIE Awards! 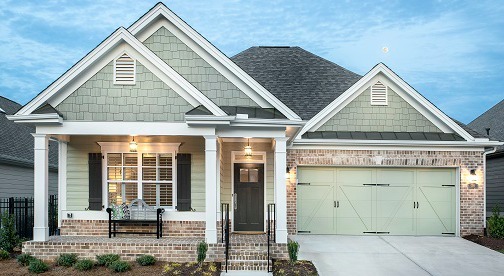 The active adult home builder was awarded a gold OBIE from the Greater Atlanta Home Builders Association’s Sales and Marketing Council for its Buckley plan in the Single-Family Zero Lot Line – $400,000 to $499,999 category. 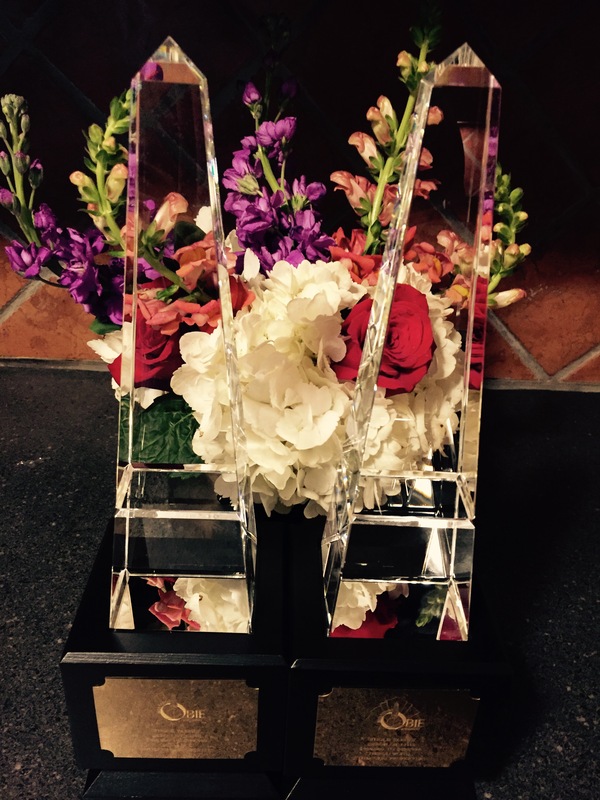 Windsong Properties is honored to announce that it recently won two gold awards for its active adult, low maintenance home designs at the 36th Annual OBIE Awards. Hosted on Saturday, Nov. 12, 2016 at the Atlanta Marriott Marquis by the Sales and Marketing Council of the Greater Atlanta Home Builders Association, the ceremony honored the best in Atlanta new home construction. 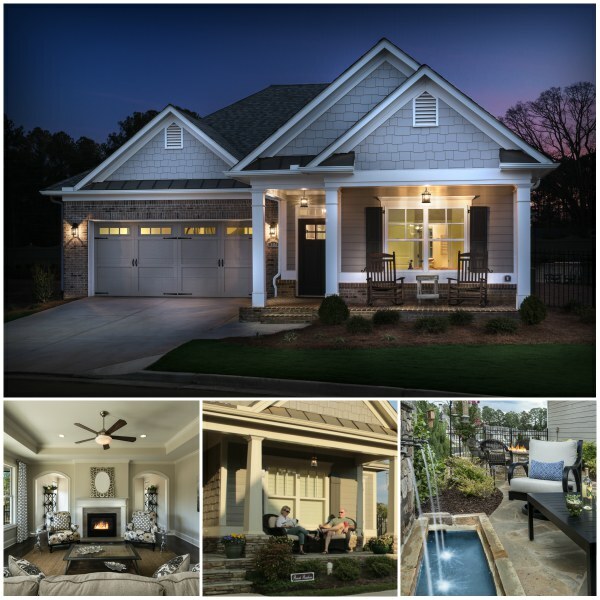 Windsong Properties is honored to announce its Davenport floor plan offered at Bel-Aire, an exclusively 55+ community in West Cobb, won a gold OBIE at the 2016 OBIE Awards this year. 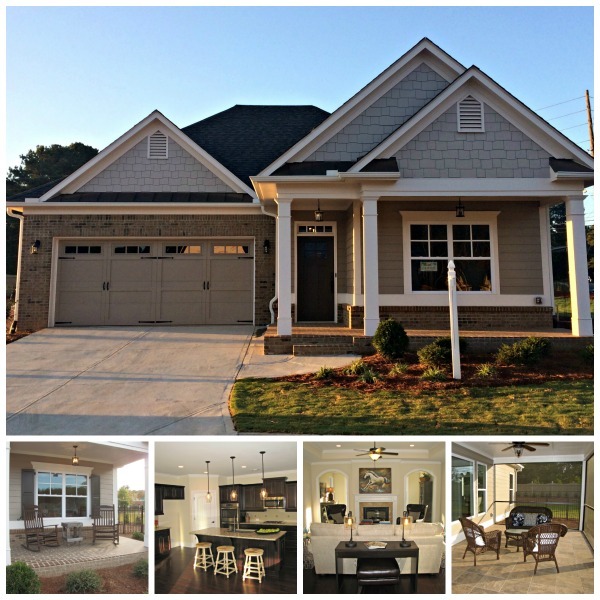 Serenade, our 55+ Active Adult community in beautiful Kennesaw has 2 homes ready for move in! 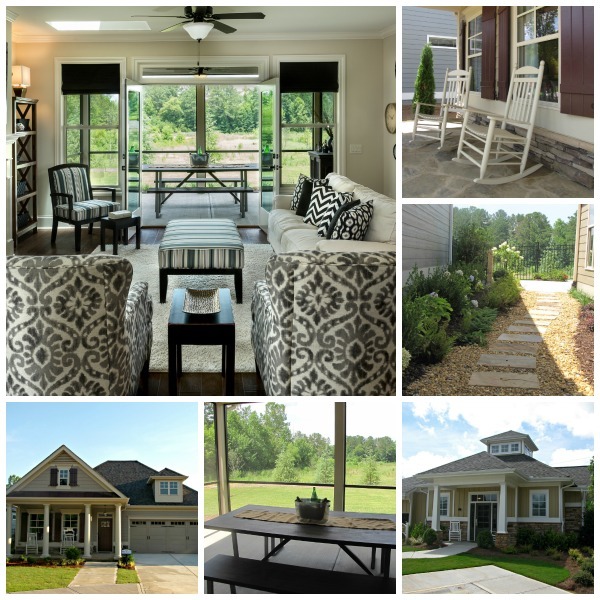 The Buckley on home site 1, has a tranquil rocking chair front porch, expansive corner courtyard and a screened porch. 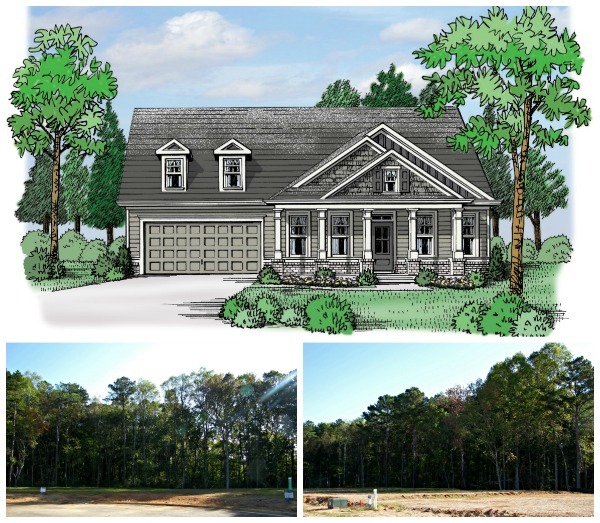 Exciting news for those who have been waiting for a rear living ranch plan to come to Bel-Aire! Starting at $291,500, The Emerson is a 2 bedroom home with a covered patio located off the back. Are you ready to Live Where Life’s A Breeze? 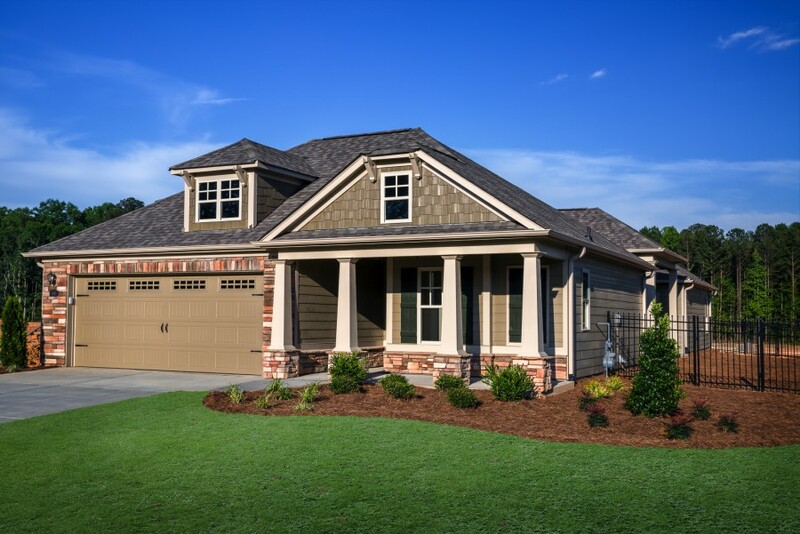 Windsong Clover Creek has the perfect home waiting for you. 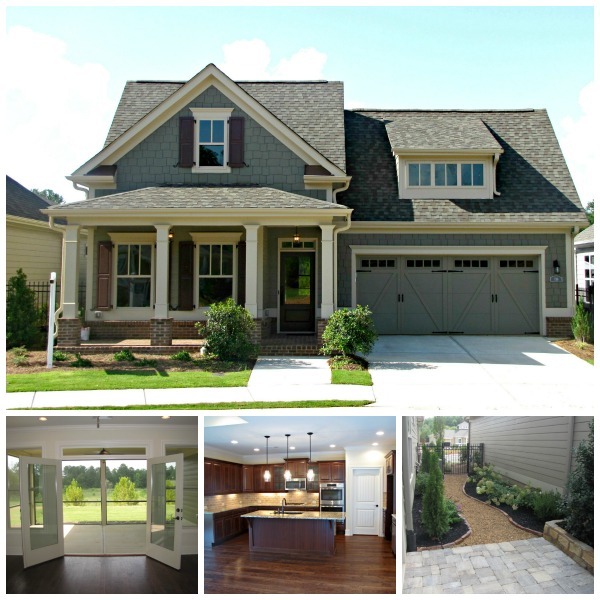 Our home of the month, the Buckley, is a must-see in the active adult community of Clover Creek in Woodstock. Showcasing the best of Windsong Properties, the home features an open floor plan, safe step-free access and low maintenance living with professional lawn care and trash service. However, that’s not all! Exclusive to Bel-Aire, Introducing the Lawrence!